When Gionee Announced the M7, the company also brought in an affordable unit of the M7 duped as M7 Power, featuring though and premium materials, but with slice down specifications and of course, price. 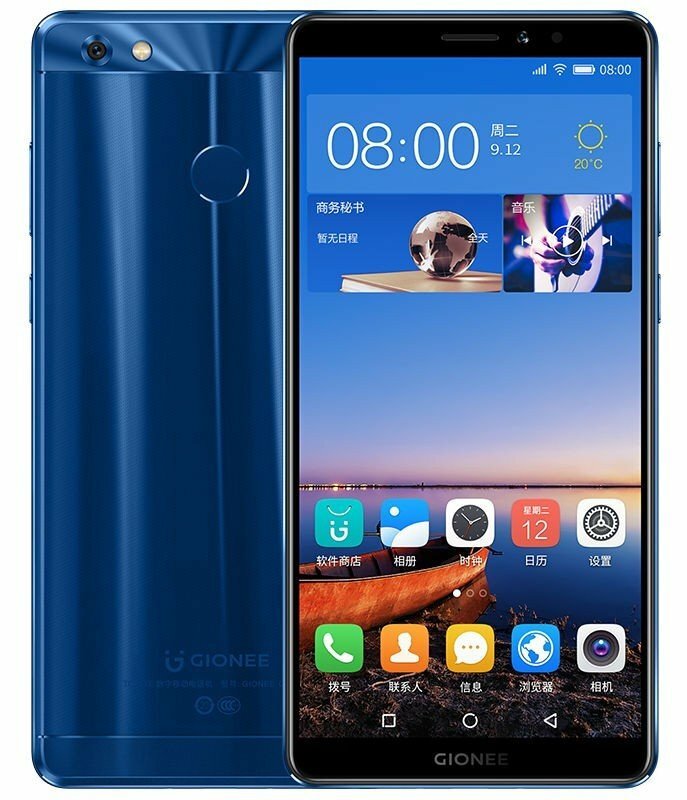 And while the FullView 2.5D curved glass display remains the same, the Gionee M7 Power make use of a HD+ instead of the FHD+ panel on the main Marathon M7. Other notable specifications includes 1.4GHz Octa-Core Snapdragon 435 Mobile Platform with Adreno 505 GPU, 4GB RAM, 64GB internal storage, expandable memory up to 256GB with microSD, 13 MP + 8 MP camera combo, and 5000mAh built in battery.